Cause of A2 Pulley injury. This week it feels like I have picked up an A2 pulley issue on the same side as my big toenail injury which I v been working around for past four weeks. (I badly bruised my big toe nail and had couple weeks where I couldn't climb.) On returning to climbing I am fairly selective on how I use and weight this foot. Not sure if its coincidence or not that I now have this A2 Pulley problem as a result of working around my big toe injury or I could be just projecting. In interest of full disclosure, I v been following a Max Hang Protocol this year, three weeks on, one week off, in my fourth cycle now and have seen good gains. 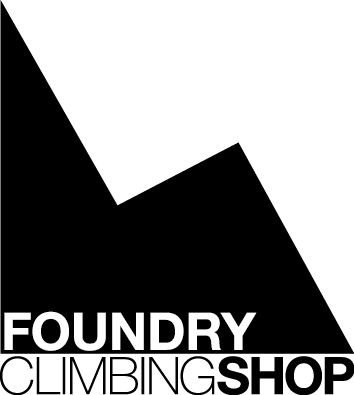 I v been sensible (Max weight added has increased from +20kg to +27.5kg over the term) and never felt any pulley tweaks at all but I have started to a get pain in my wrist, although this could be just bouldering related. I weigh 71kg so maybe the +7.5kg load is just too big a jump over twelve weeks? Any thoughts? Anyone else any experience of A2 injuries caused by issues elsewhere? And how did you overcome them? #1 Re: Cause of A2 Pulley injury. French used to say that toothache was often a precursor to tendinitis. #2 Re: Cause of A2 Pulley injury. #3 Re: Cause of A2 Pulley injury. Every single one. Very repetitive. #4 Re: Cause of A2 Pulley injury. #5 Re: Cause of A2 Pulley injury. I'd guess that it is coincidental that it's the same side. In climbing you must use your right hand with your right foot at least as often as you use your right hand with your left foot, and your right hand with both feet pushing equally. Not an expert (well, I guess you could call me an expert by experience but that doesn't really mean that I know what I'm talking about wrt finger injuries!) but I'd suggest doing the usual stuff for fingers: reduction of intensity and volume of climbing for now, progressive weighting on a fingerboard etc.